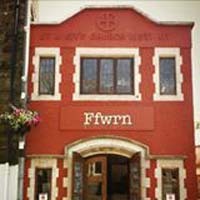 Ffwrn is a unique place in Fishguard comprising a Bakery, a Bar and an Event venue. Ther food is really excellent and well worth a visit. For more general information, visit their Facebook page or for event information, visit their own site. ← More than a Walk.